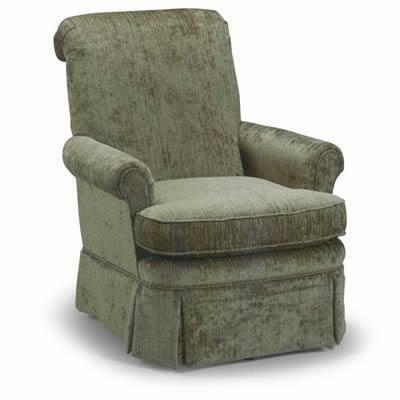 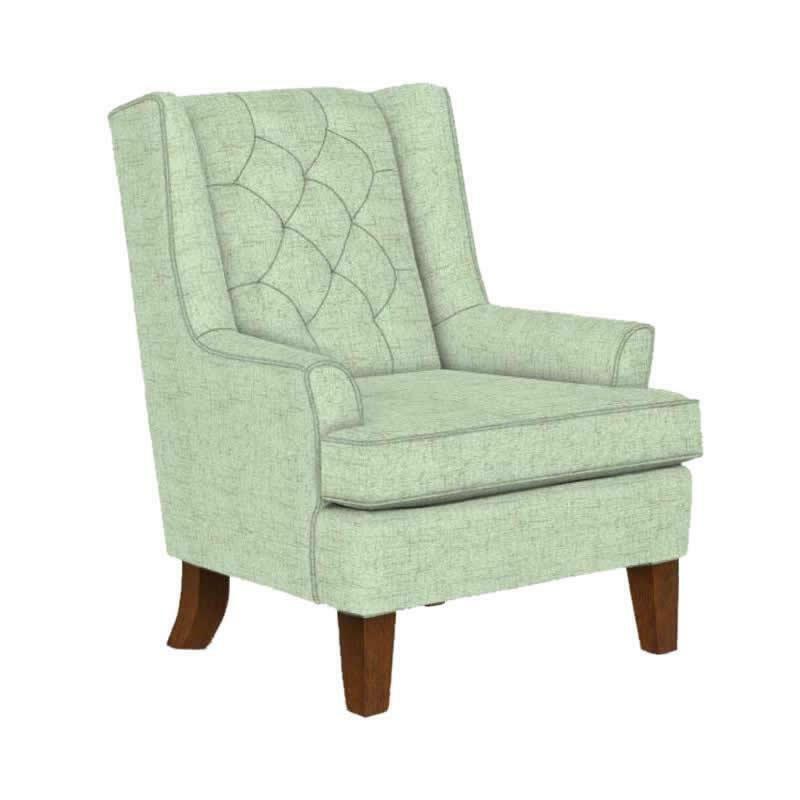 Swivel/Glide Chair from Best Home Furnishings. 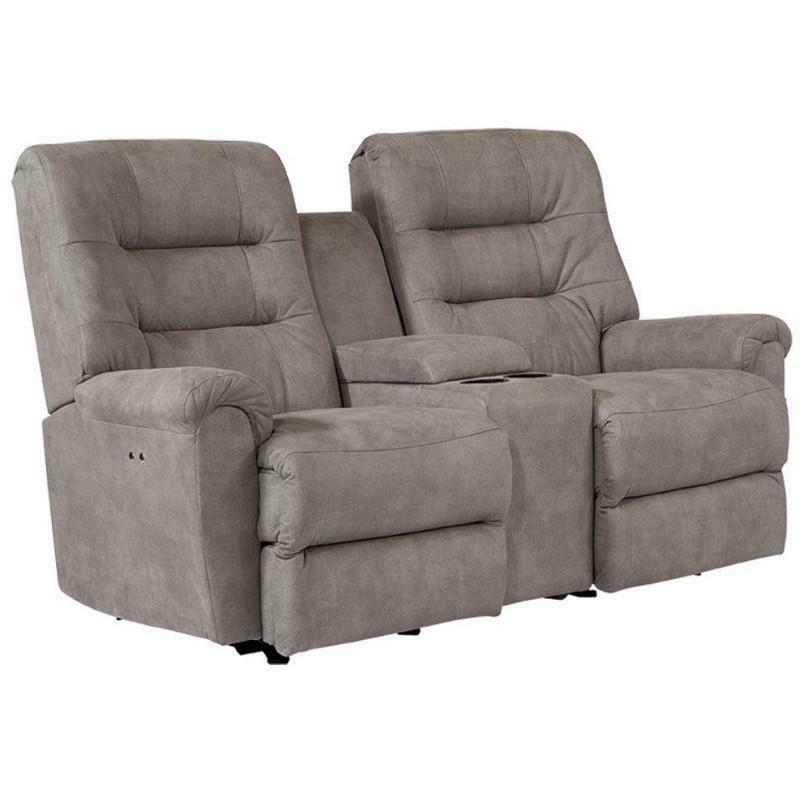 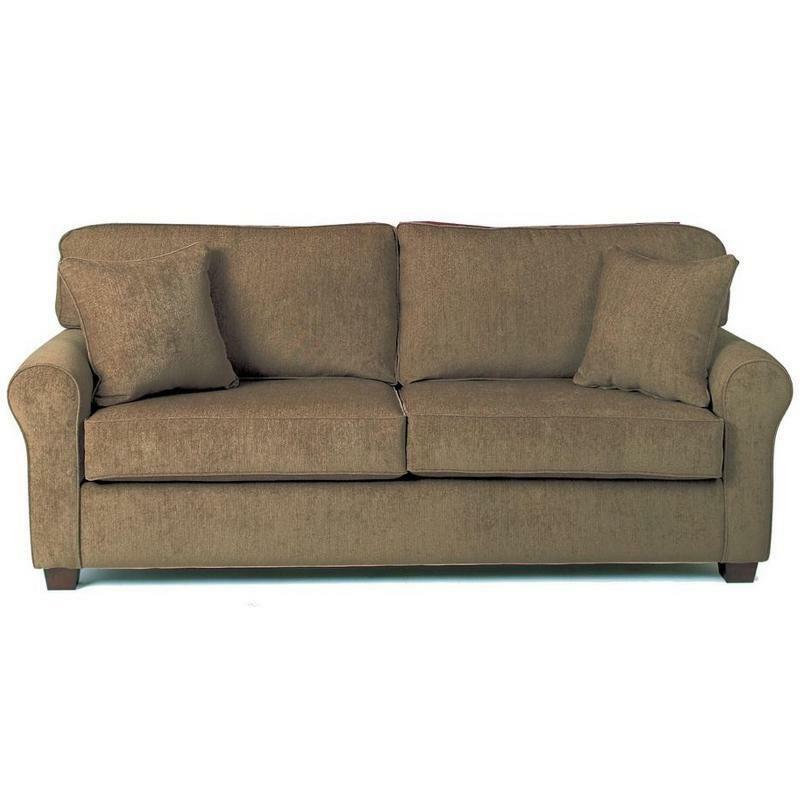 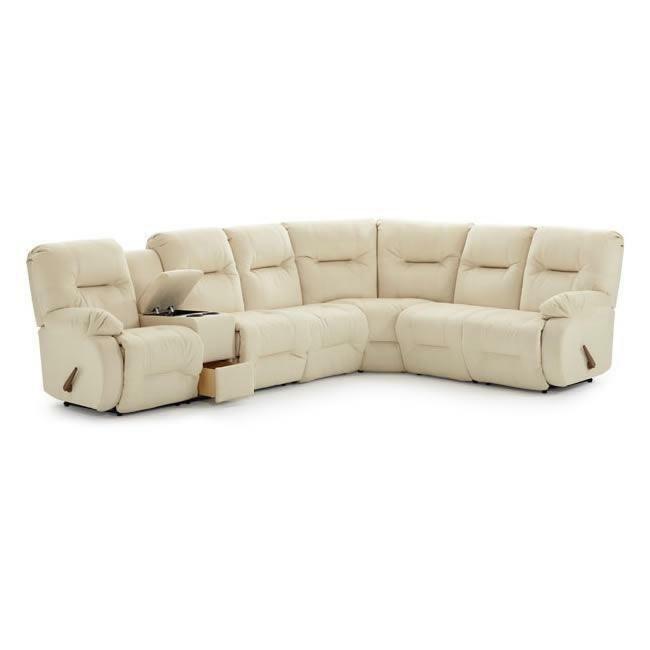 The Langston Reclining Loveseat by Best Home Furnishing features pillow arms, attached back pillows with decorative channeling, a storage console and two convenient cupholders. 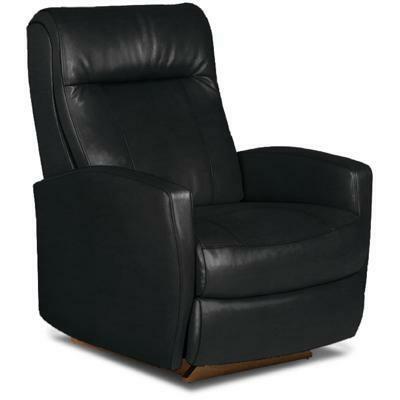 This dapper leather power recliner holds all the cards. 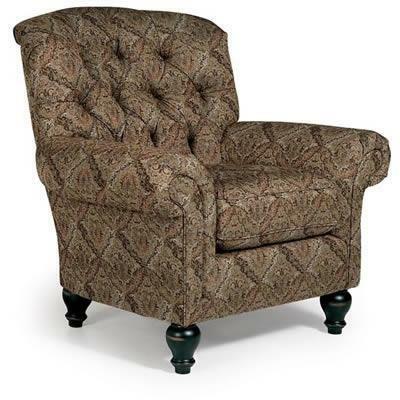 With a push of the stylish chrome button it turns on the charm and puts you at ease. 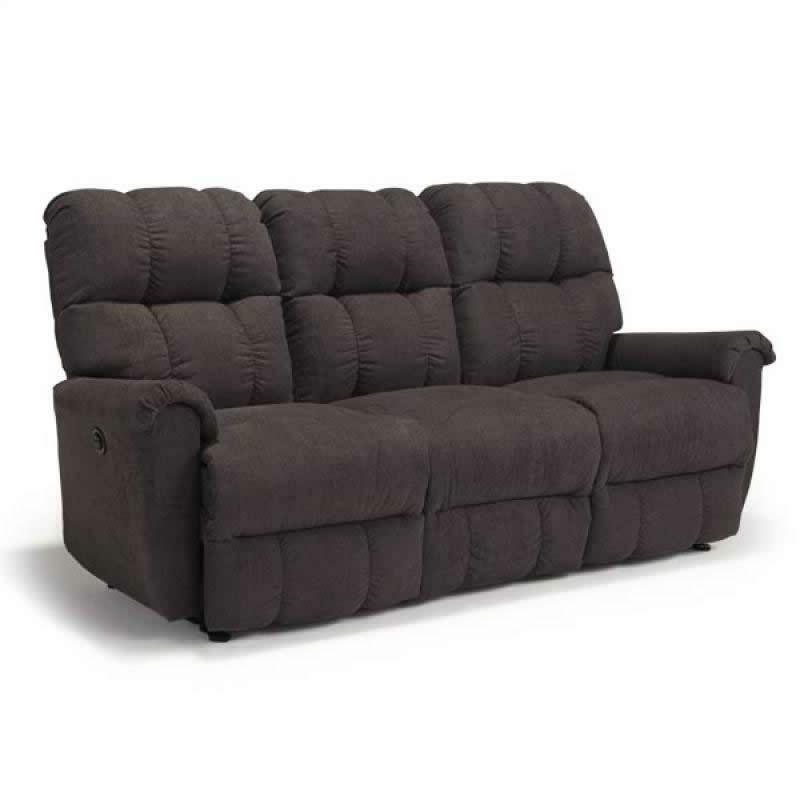 The versatile Costilla comes in hundreds of covers and a variety of base options. 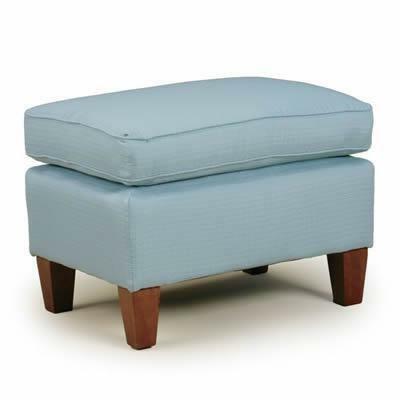 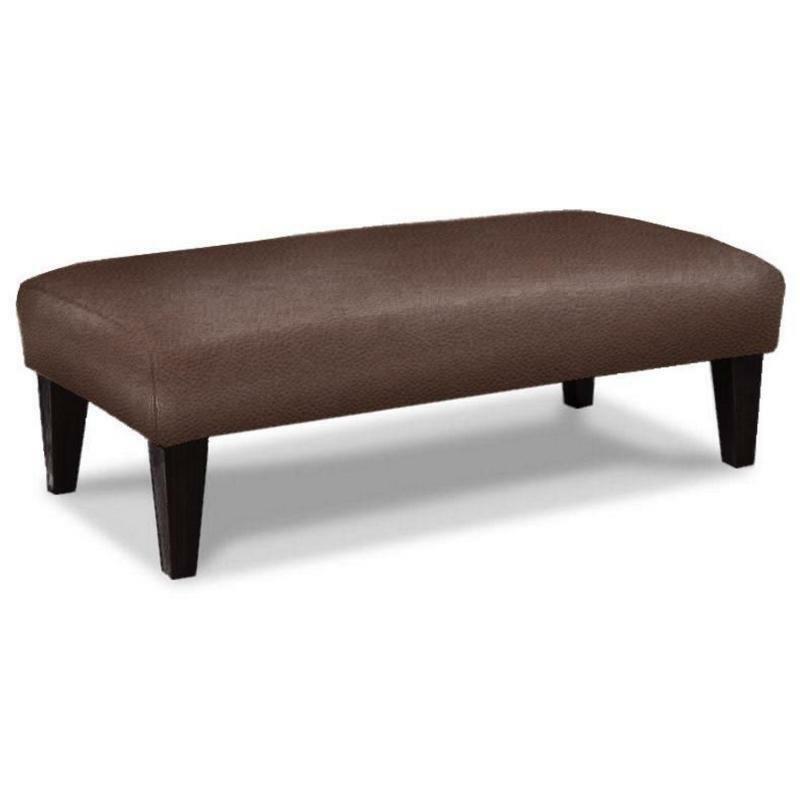 This Ottoman from Best Home Furnishings features a padded top cushion with beautiful welting details and tapered legs in Antique Walnut finish. 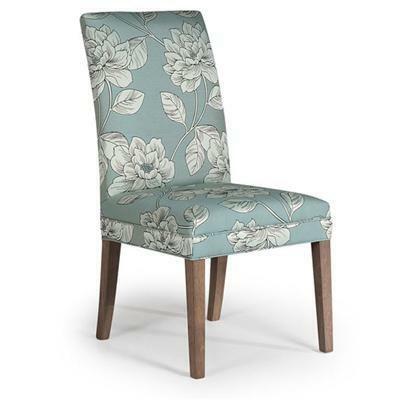 Pair with your favorite matching Chair.